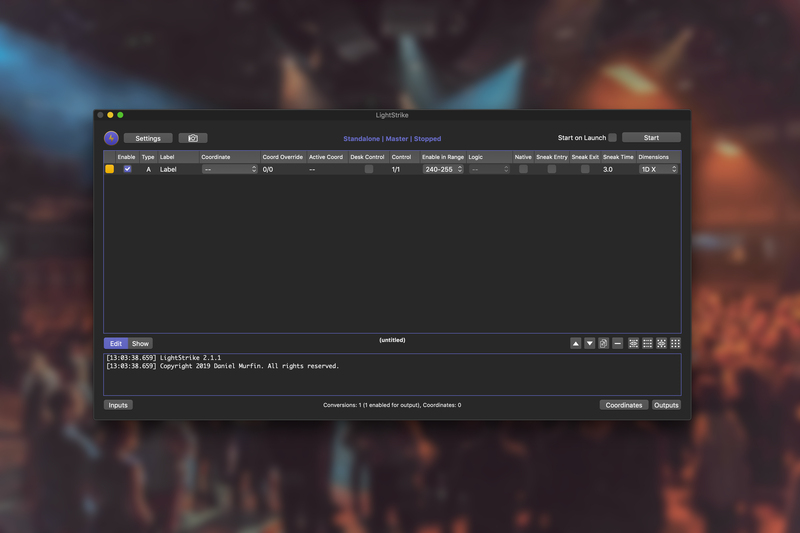 Adding automation to theatre productions brings many advantages with it. Safety, precision and repeatability are just some. However, the automation also enables other opportunities that are more than just moving scenery. One of those opportunities is the addition of video and light tracking, which can add a powerful new dimension to a production. In an automation system, we are constantly keeping track of the position of every moving element on the production. It’s vital to controlling the movement of the scenery. But as well as forming part of our motion control system, we can use those precision measurements for other purposes. Our position tracking add-on allows you to add live position tracking for any element in your production. We use the open standard PosiStageNet to transmit positions. This protocol is compatible with a wide range of media servers and sound desks. We have also worked closely with the developer of LightStrike, Daniel Murfin, to ensure that position tracking works flawlessly with his software. LightStrike provides performer and scenic tracking for OSC/UDP enabled consoles and sACN controlled rigs. We are currently using LightStrike on the production A German Life at The Bridge Theatre.